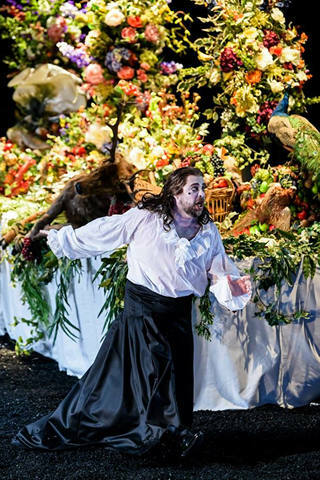 The prize-winning opera fell out of favour. 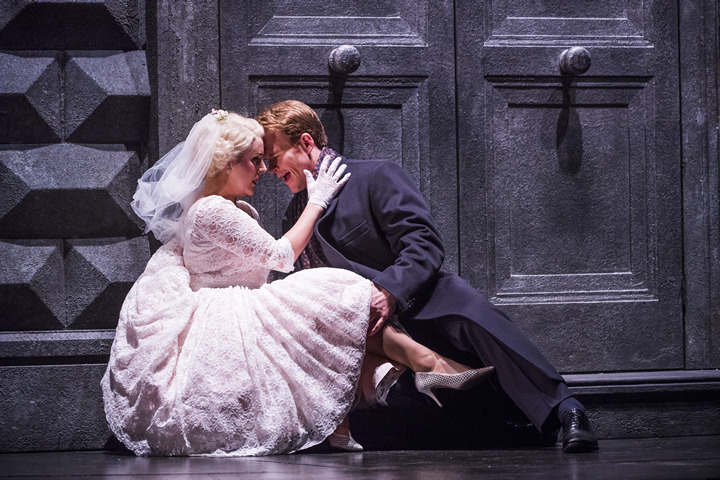 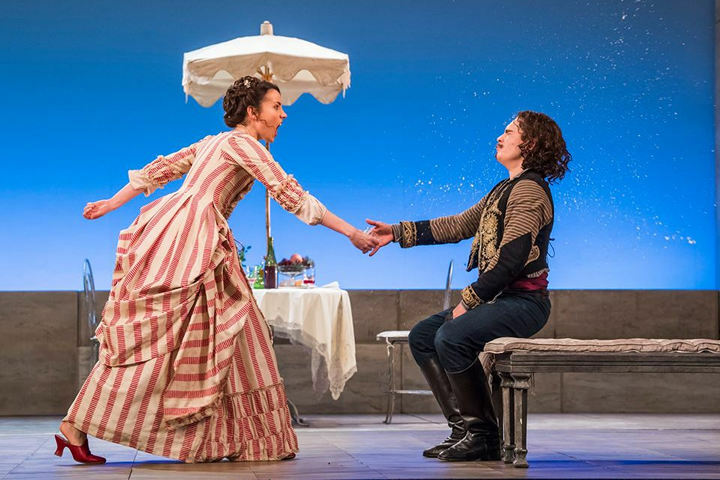 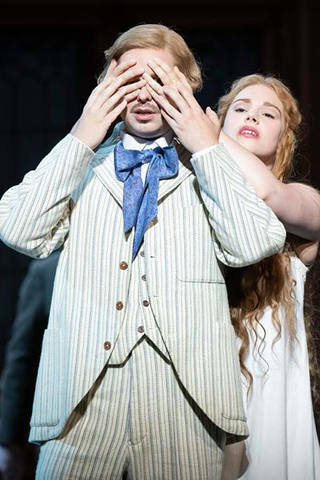 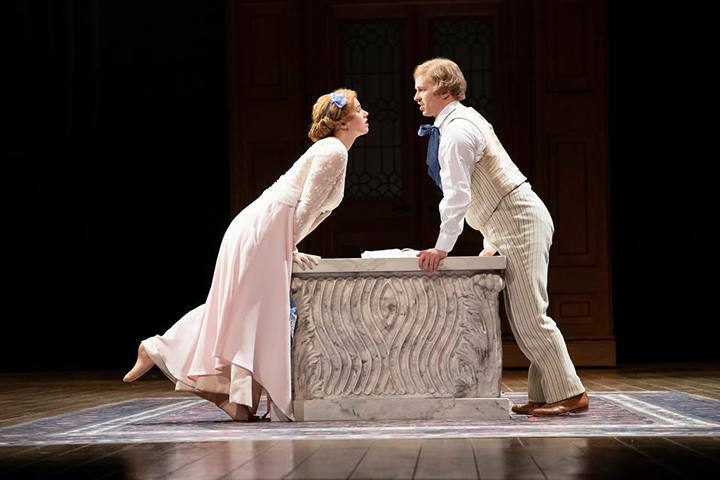 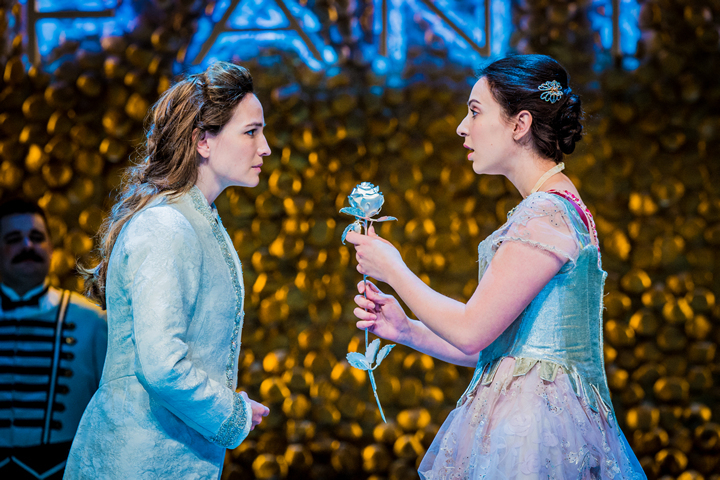 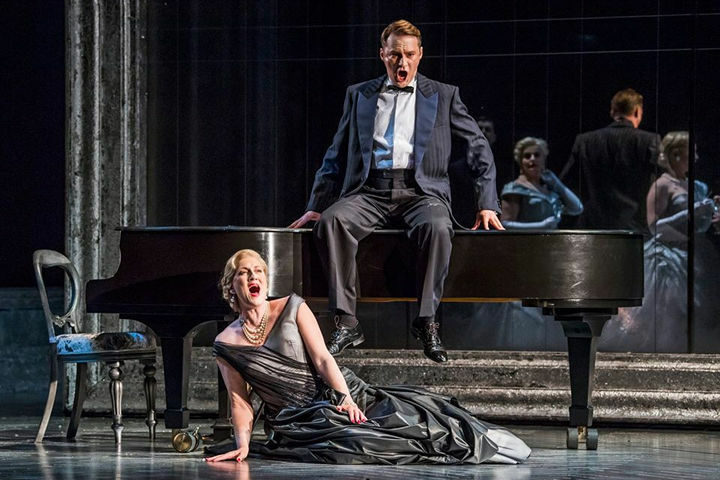 Now it is getting a second chance at Glyndebourne. 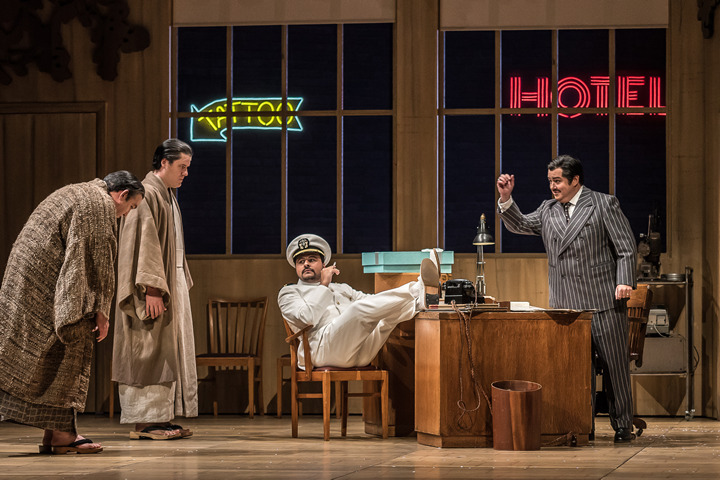 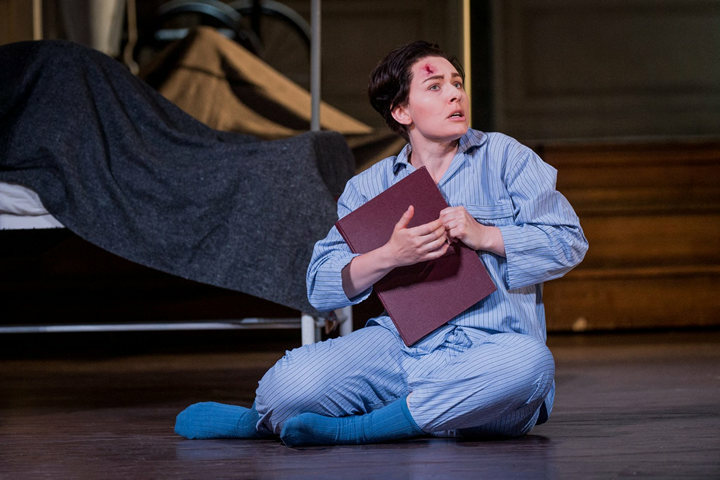 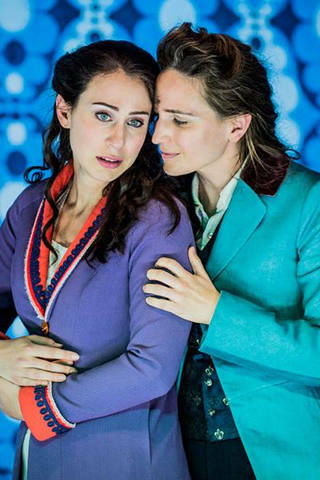 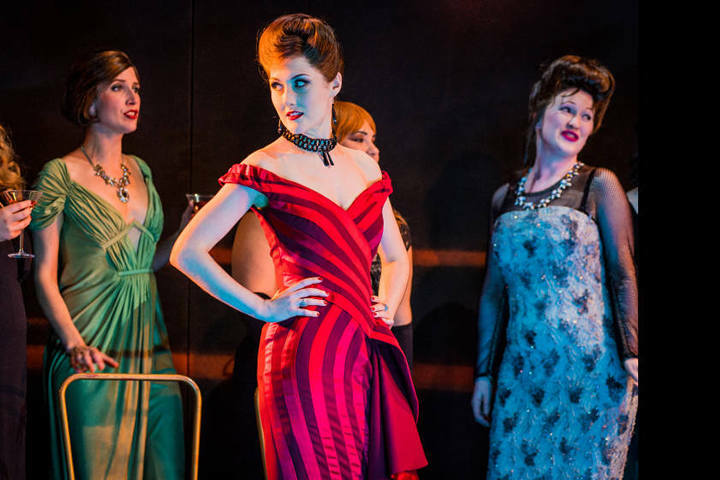 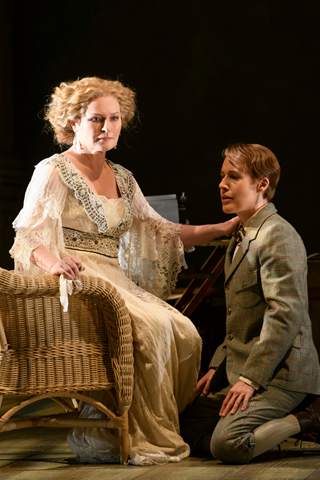 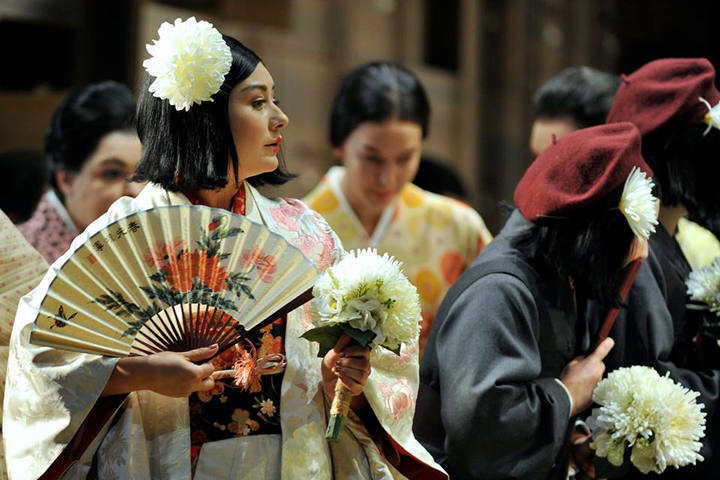 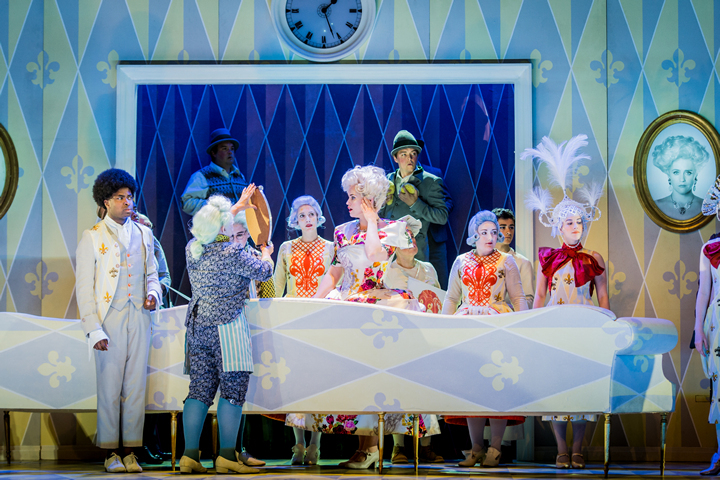 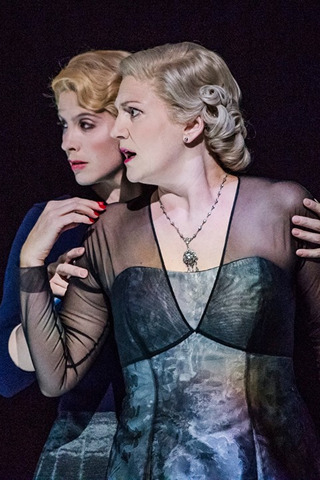 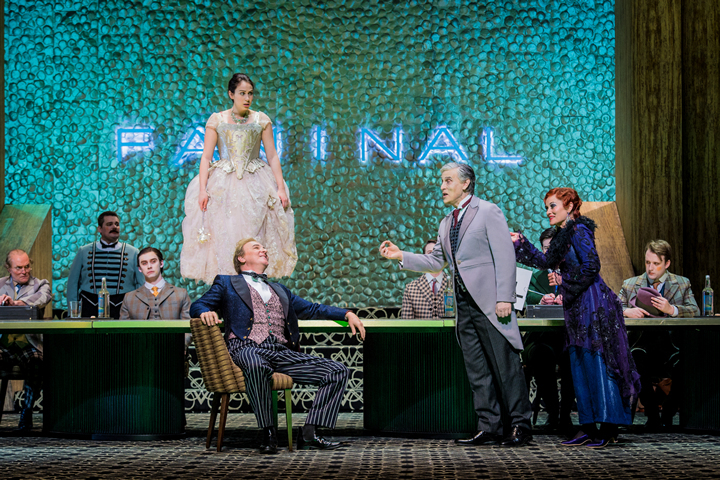 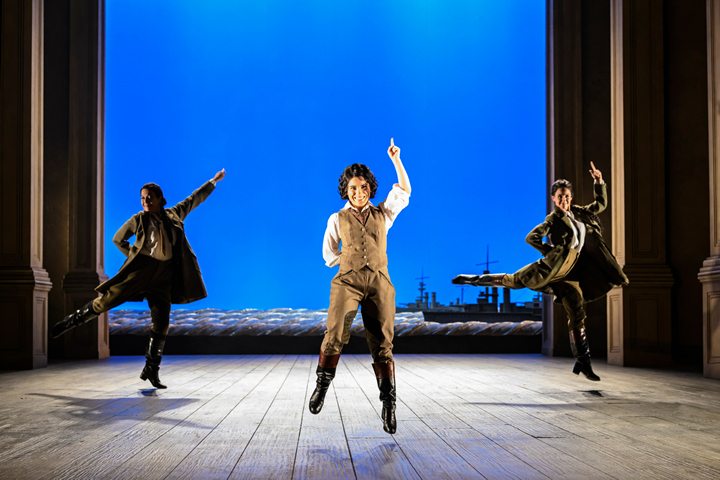 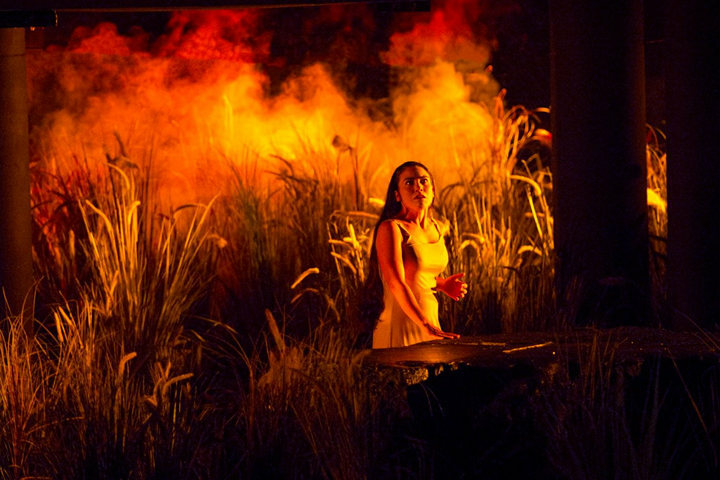 A new production of the opera at Glyndebourne is set in post-war Japan. 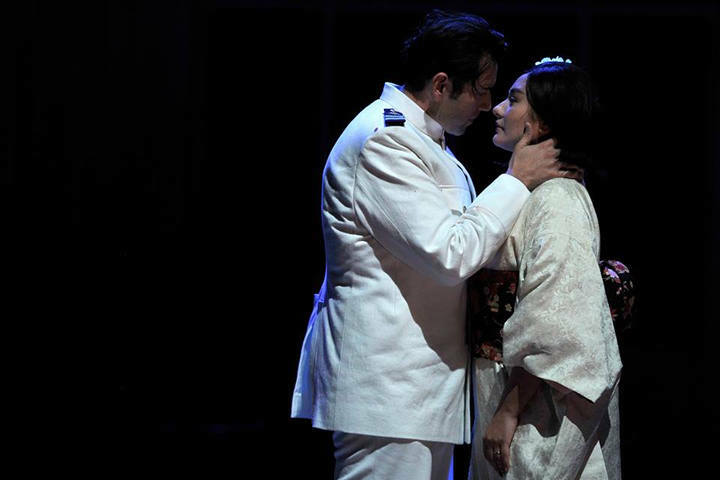 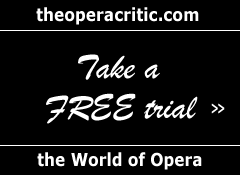 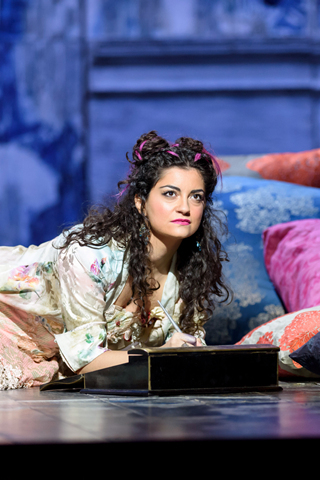 is Madama Butterfly too sordid to stage today? 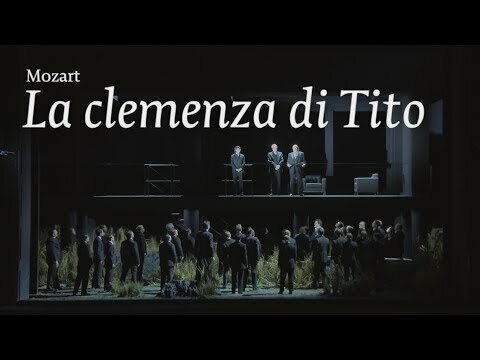 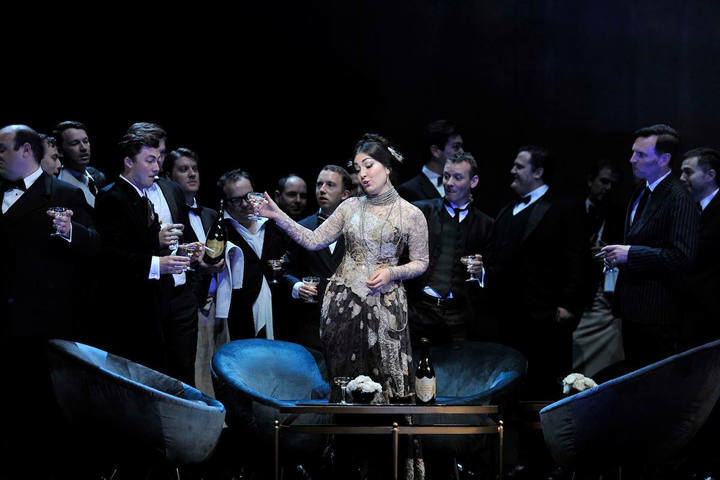 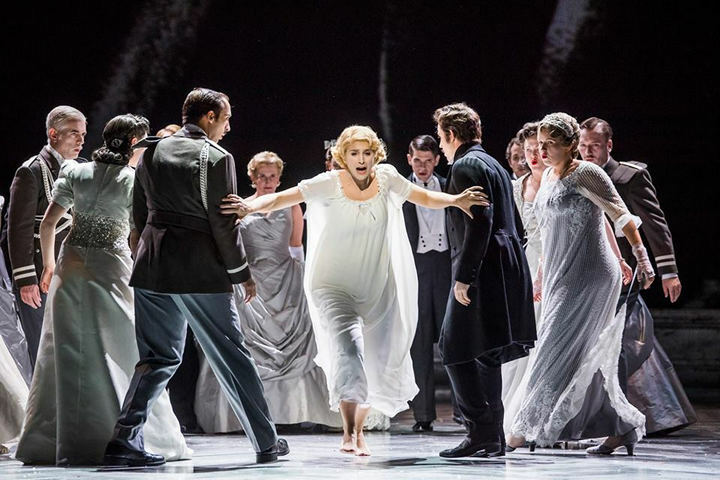 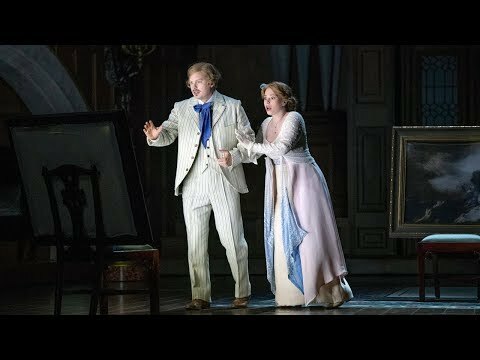 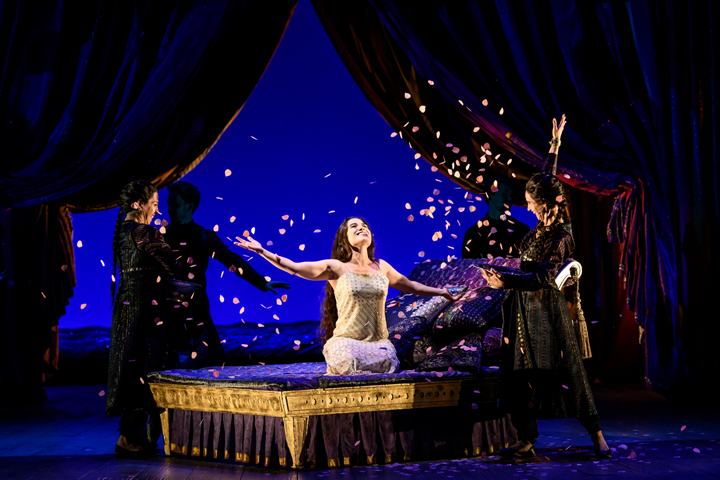 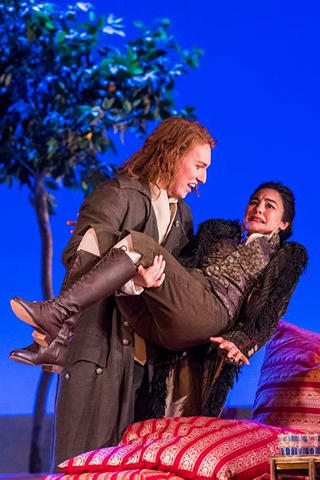 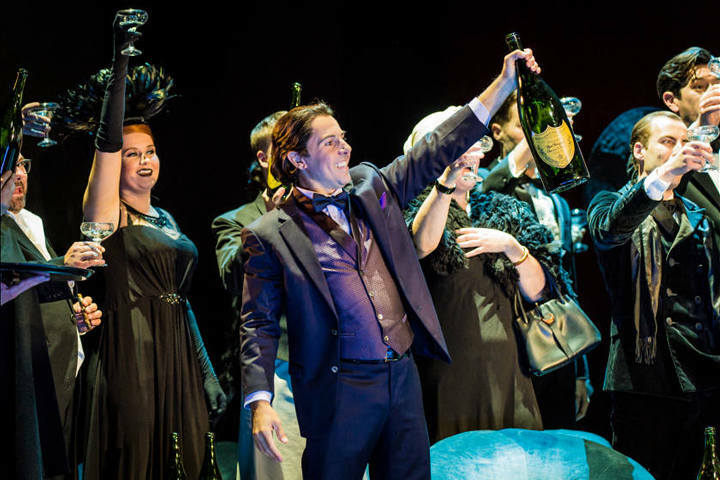 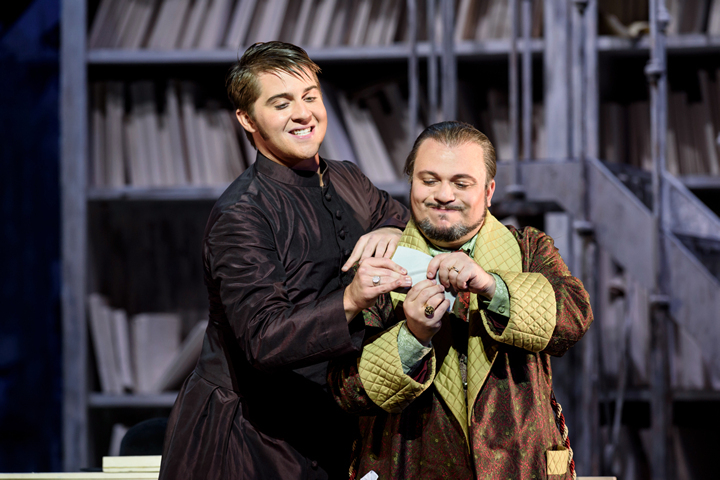 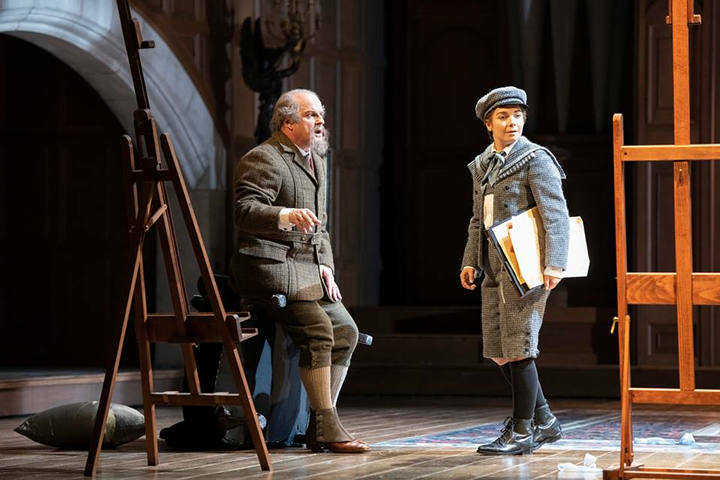 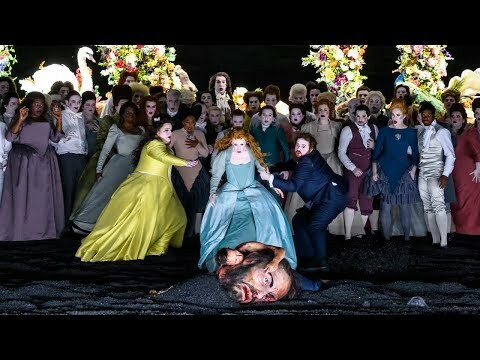 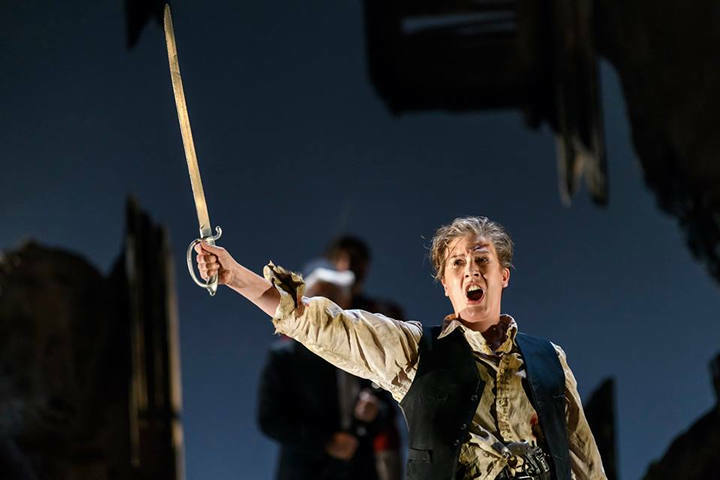 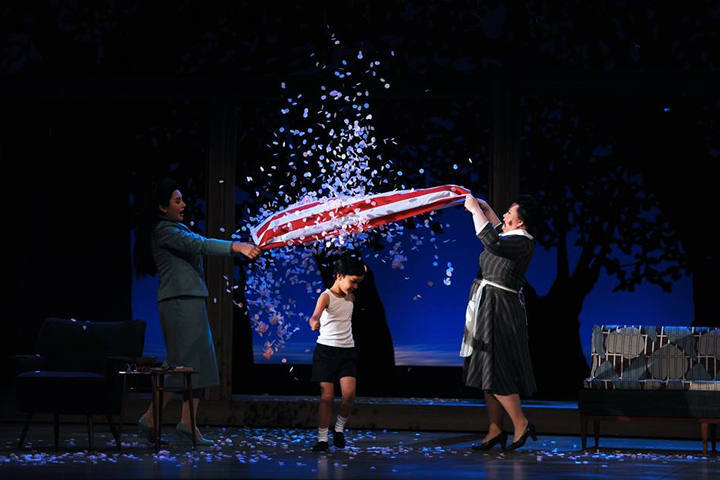 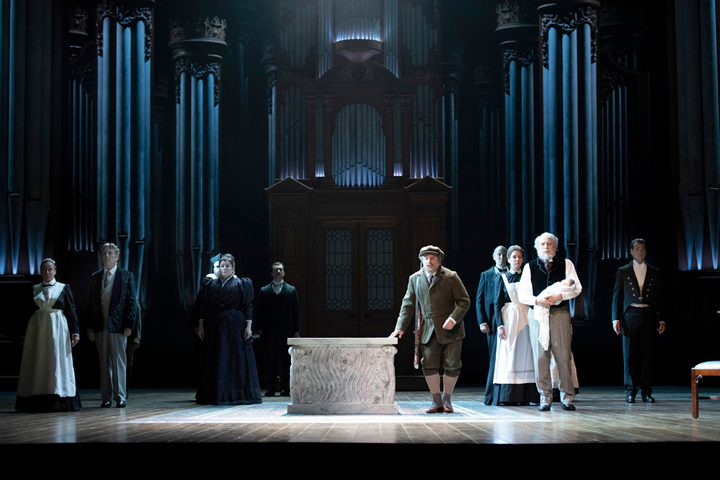 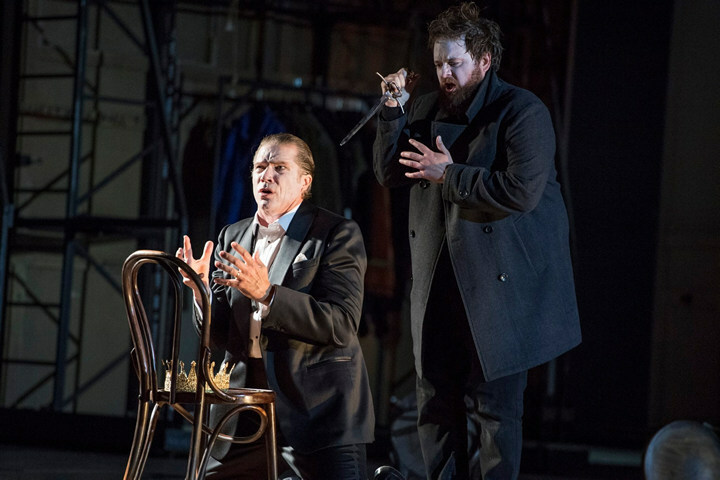 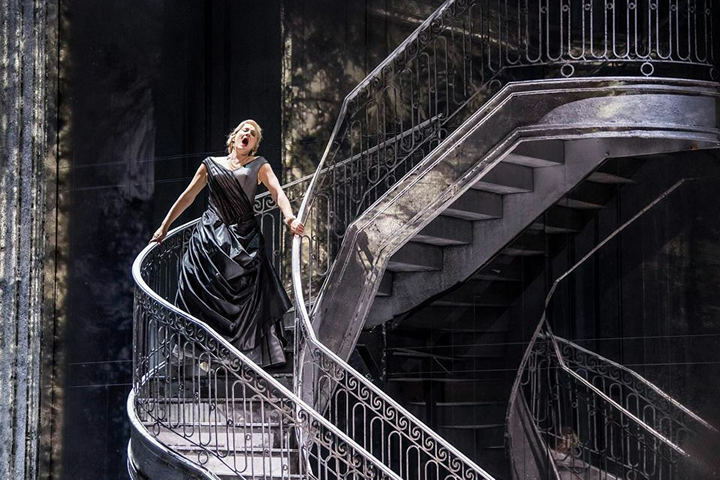 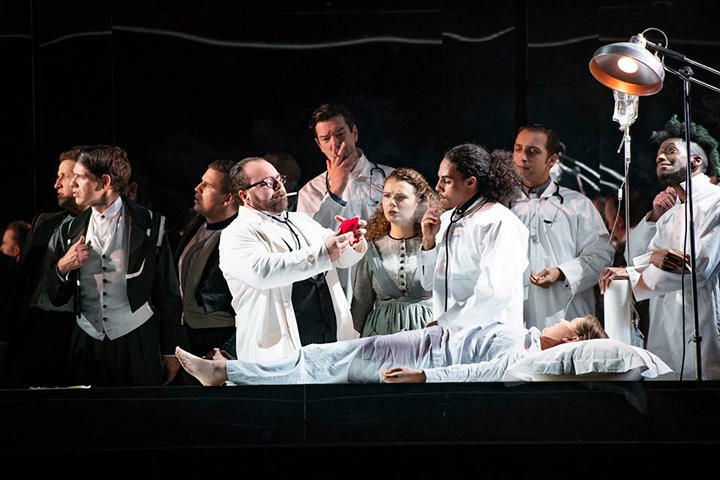 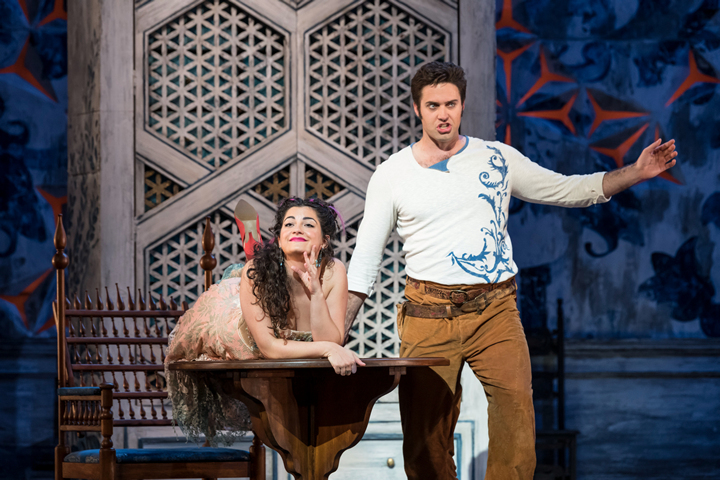 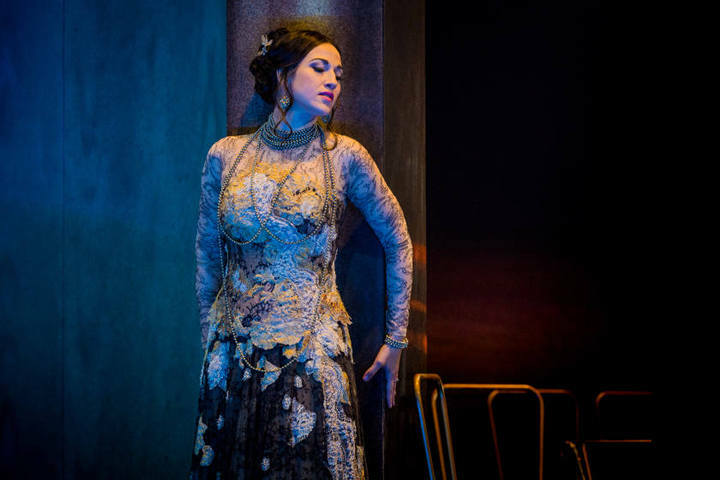 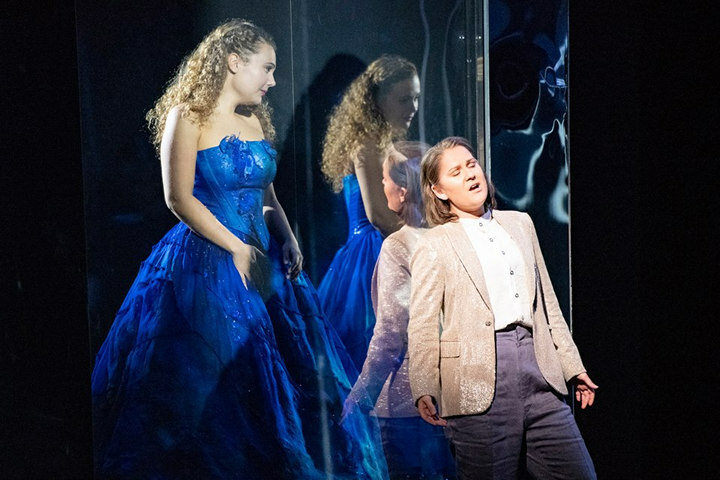 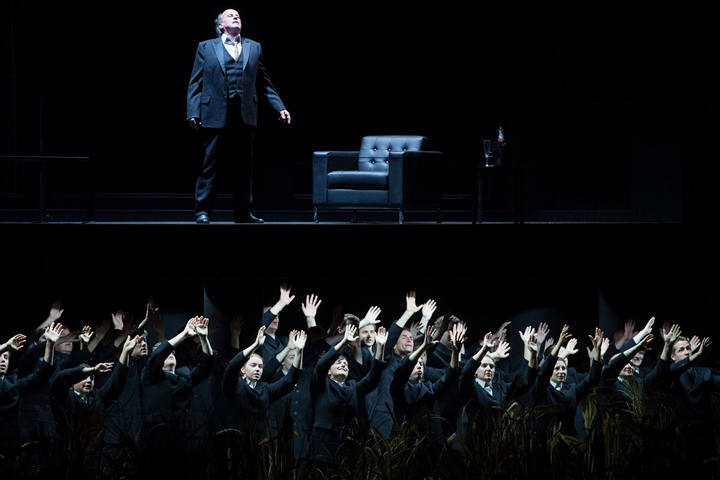 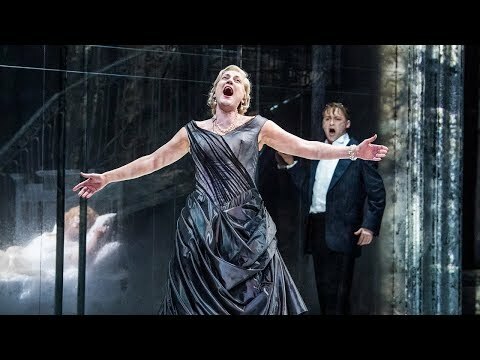 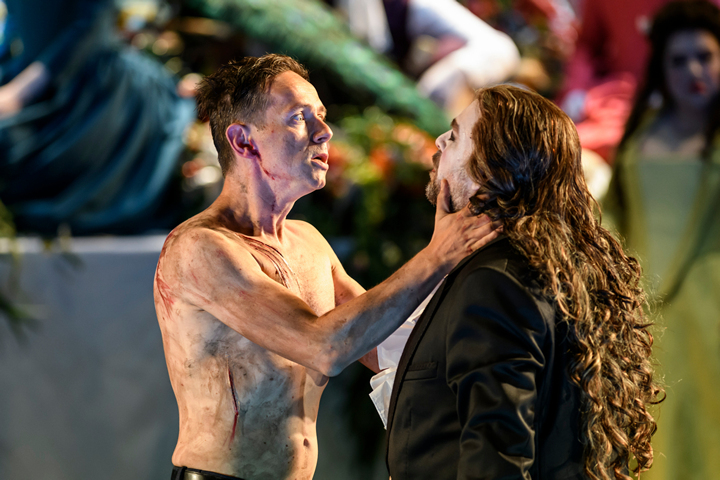 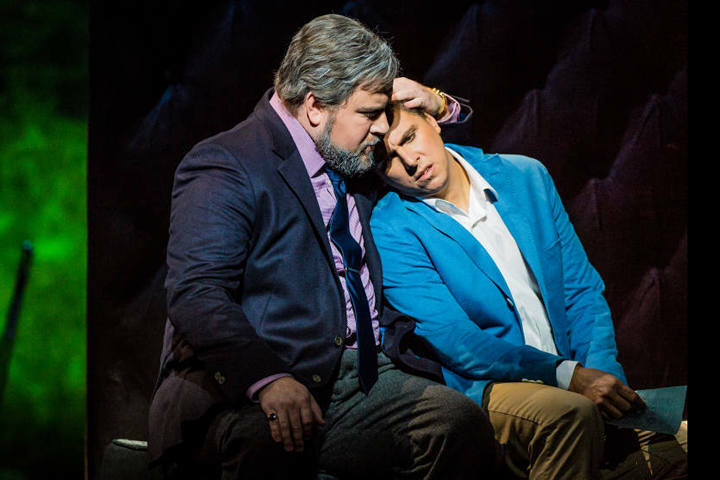 When his productions fulfill his visions, the viewers can’t ignore what’s happening, Mr. Herheim, one of opera’s most innovative stage directors, said. 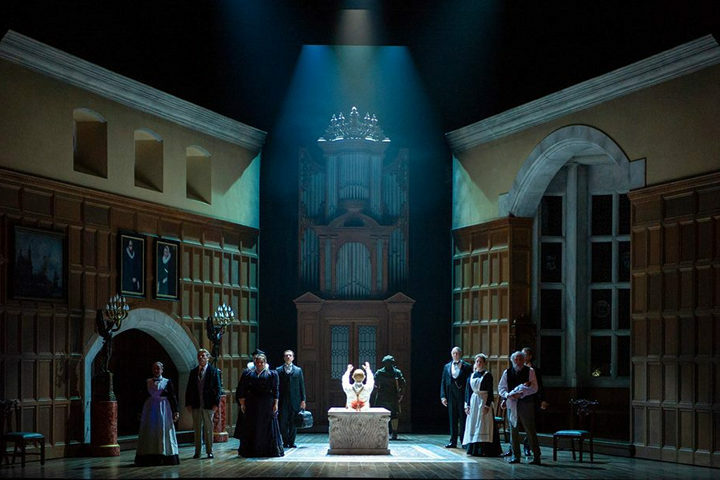 Unveiled in 1994, the new auditorium increased capacity by 50% to 1,200 seats and significantly improved backstage facilities. 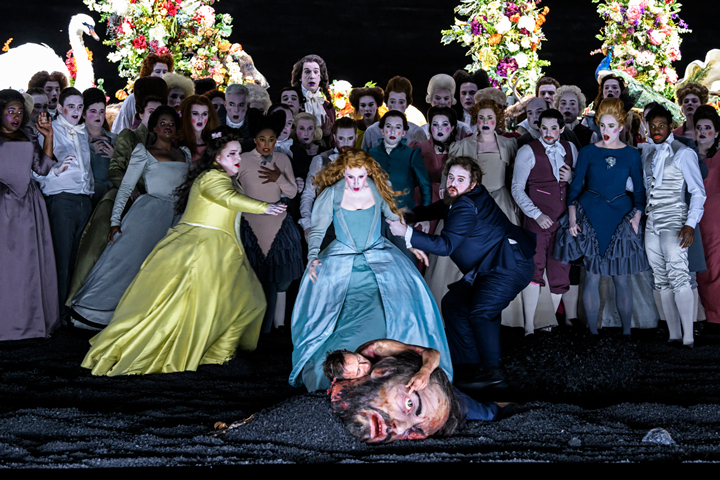 This allowed more people to enjoy world-class opera at Glyndebourne. 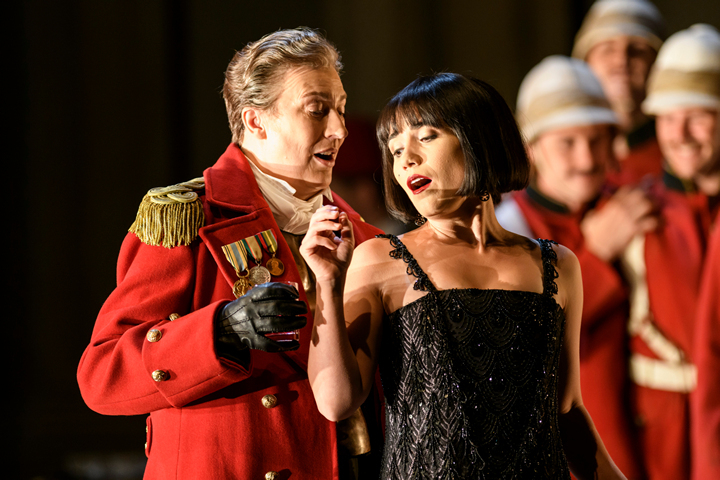 Stephen Langridge has been appointed Artistic Director of Glyndebourne. 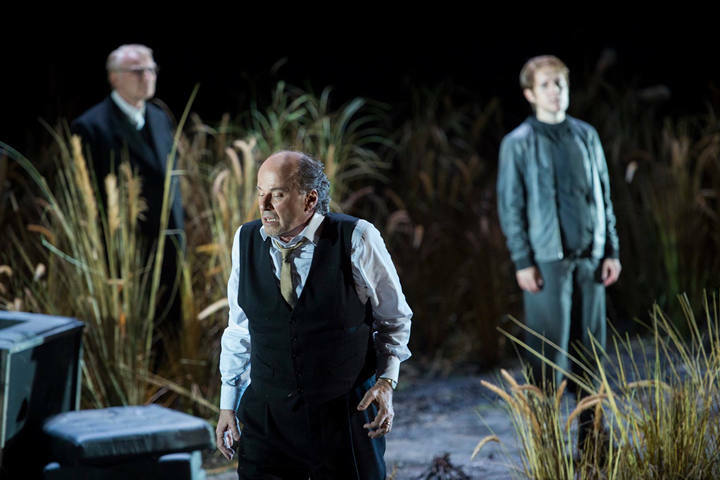 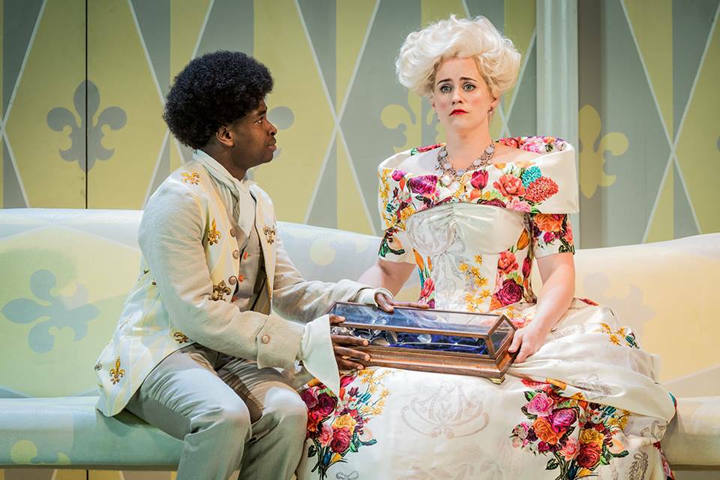 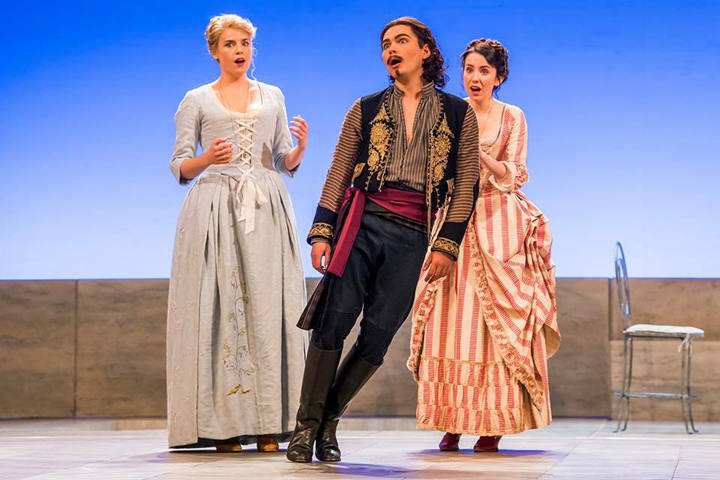 The general director of Glyndebourne is stepping down after less than two years, saying he would be more comfortable in a role that allows him to concentrate on creativity rather than business strategy. 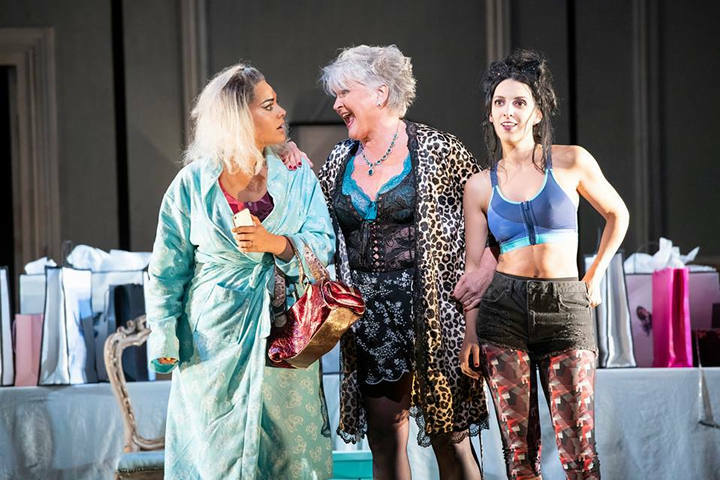 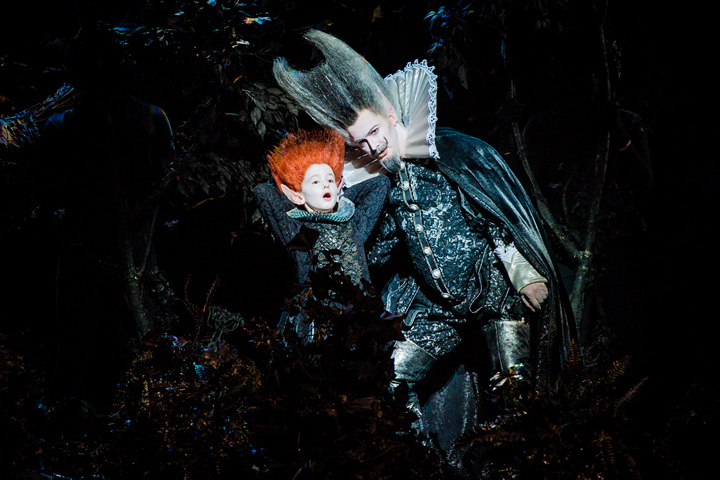 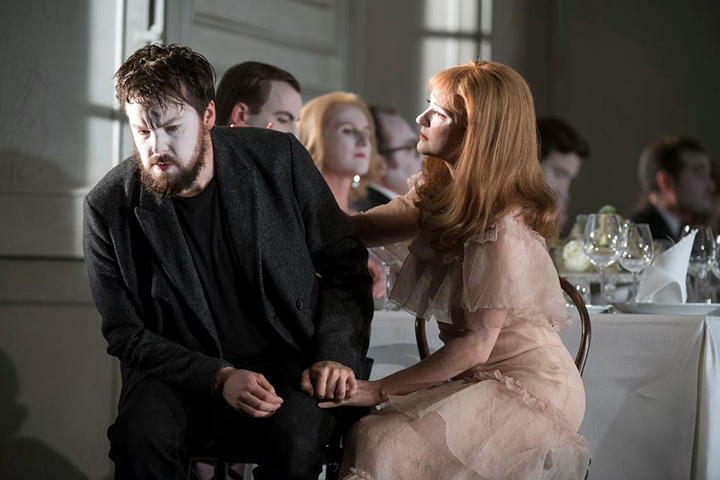 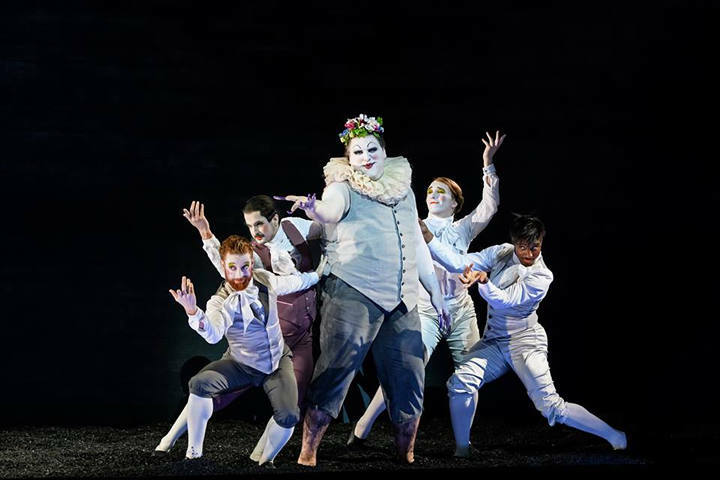 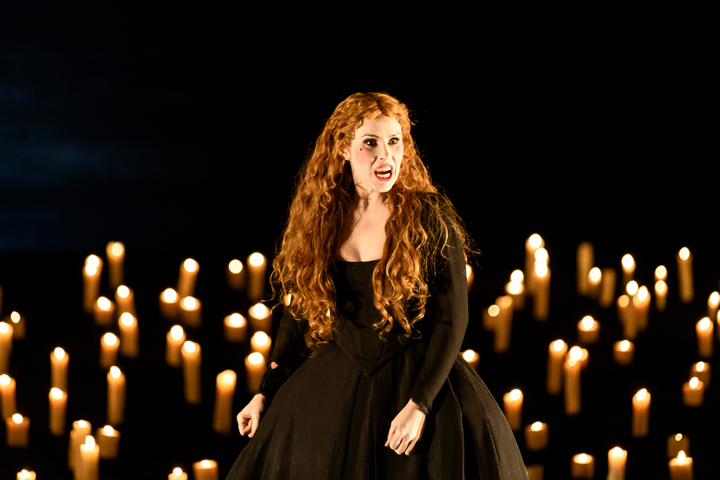 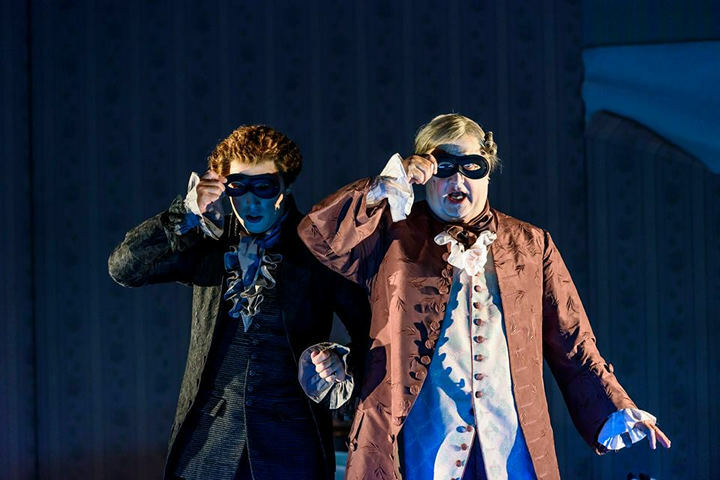 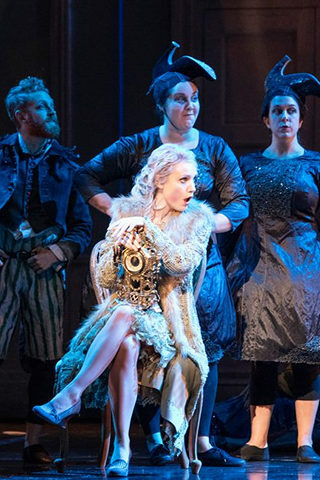 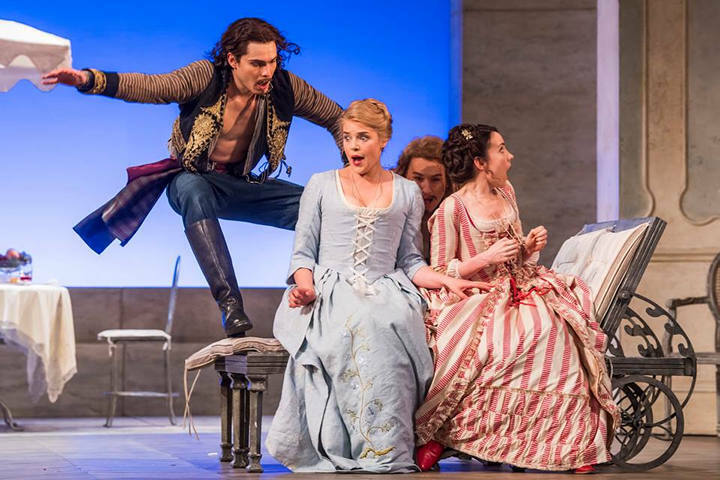 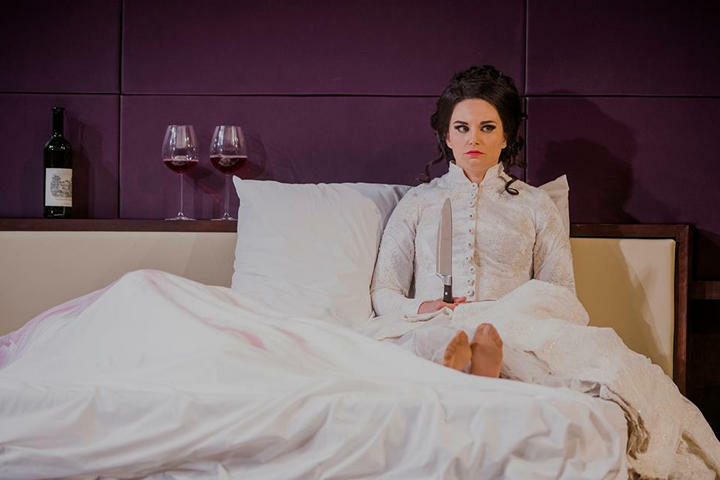 Why British audiences have turned to unconventional opera.